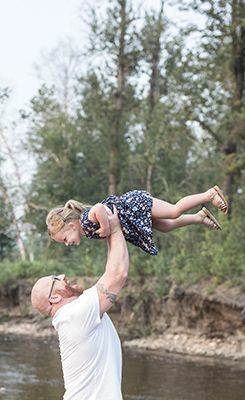 After going through dozens of submissions, it was a photo captured on Gregoire Lake of three-year-old Isla Knox that won over the hearts of the YMM Parent editorial team for our first-ever cover contest. Isla is the youngest and only daughter of Kristen and Parker Knox who have a blended family with their two sons: thirteen-year-old Daniel Thomas and 11-year-old Nolan Knox. 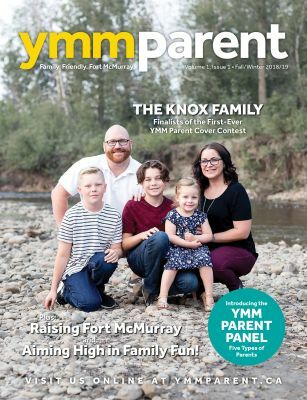 In Kristen’s submission to YMM Parent, she wrote about living in the city since 1988, after her family relocated from Antigonish, Nova Scotia with her mom and little brother when she was eight years old. 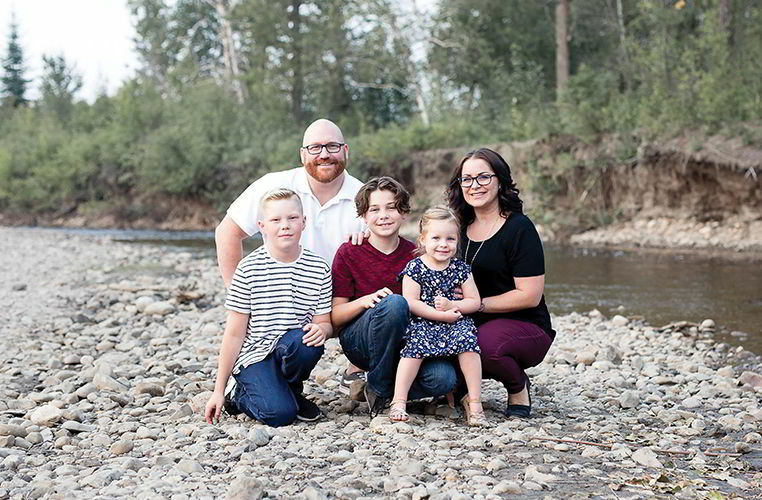 Kristen, 38, is a registered nurse at Alberta Health Services and Parker, 40, was born in Fort McMurray and has worked at Syncrude Canada for almost two decades. She further shared how their family loves to explore the city through the Birchwood Trails. They spend time at Vista Ridge skiing and tubing during the winter. In the summer, they are out adventuring at Gregoire Lake Provincial Park. 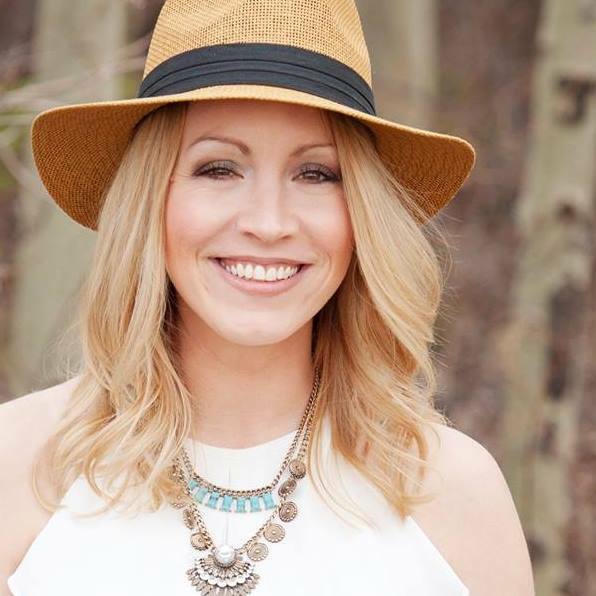 Kristen calls Fort McMurray the “land of opportunity” and gives credit to the community of people living within it. “The resources and facilities are second to none. Our children are afforded every opportunity in getting a head start in the world through sport, academics or work experience at a young age,” she said. 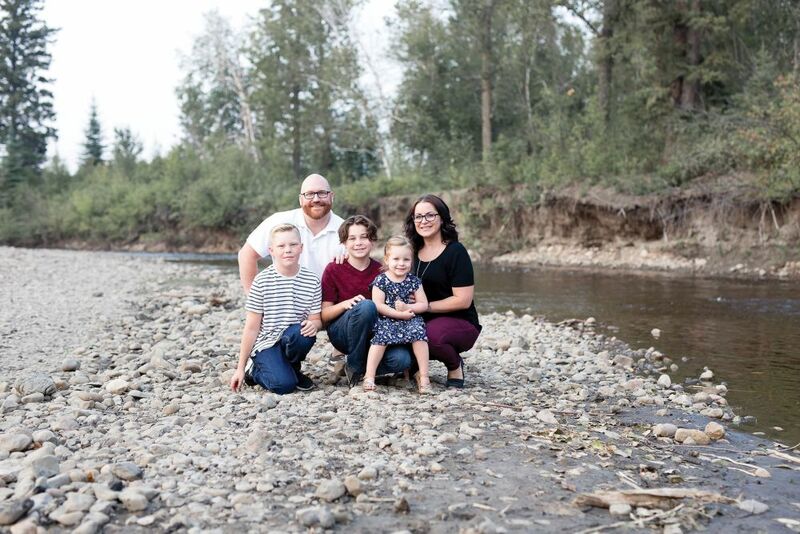 YMM Parent talked with Taylor of Taylor-Dawn Photography to discuss her experience capturing the Knox Family at Lions Family Park in Fort McMurray. 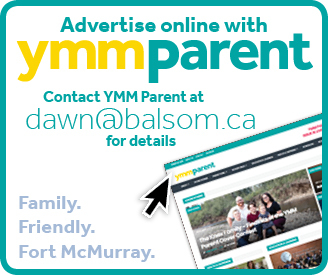 YMM Parent: Can you describe your vision for our first-ever cover photo? Taylor: I try to get a feel for the already established relationships and dynamics already in place in the family and bring those out. I like to do more of an unposed theme with my sessions, but still entirely held together and intimate. 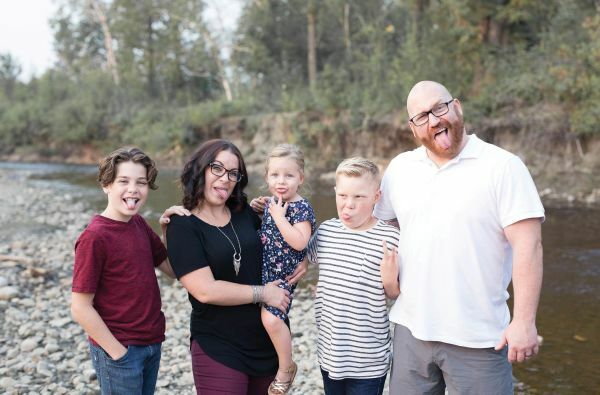 It’s a tricky balance but with the little coaxing and a few games that we played during our session made it entirely possible and what was exactly created with the Knox Family. YMM Parent: What was your favourite moment from the Knox Family photoshoot? 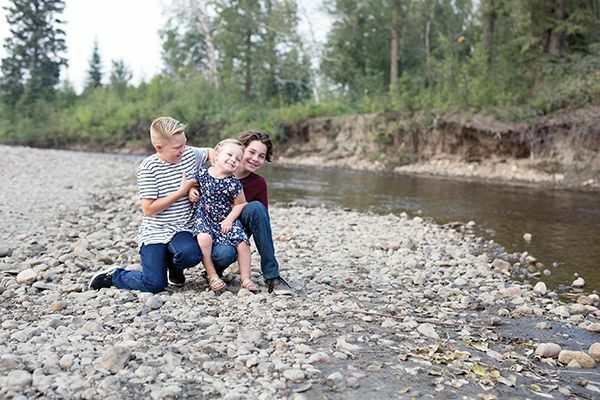 Taylor: During the end of the sibling shots, I showed Daniel where to go and asked Isla and Nolan to go cuddle in – and give Isla a tight hug. Then, I snapped a few adorable photos and told Kristen and Parker to hop in for a huge group hug. They quickly jumped in and squeezed their kiddos. These are the moments that make me love my job. Fort McMurray-born, Taylor-Dawn Janes is a local photographer and works part-time at the Fort McMurray SPCA. She lives with her boyfriend, furbabies and fish friends, which include; two dogs – Hunter and Kallie, two cats – Archie and Nox, two guinea pigs – Theo and Finn, her hamster Hufflepuff and four betta fish – Sushi, Paint, Lazy and King Triton. She loves animals! Learn more about Taylor-Dawn and view her captured talent on Facebook: @taylordawnphotography.